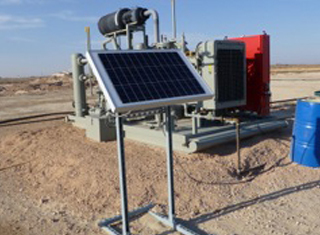 Remote Monitoring Systems, LLC (“RMS”) is a leader in providing automation to the Oil & Gas industry, as well as others. 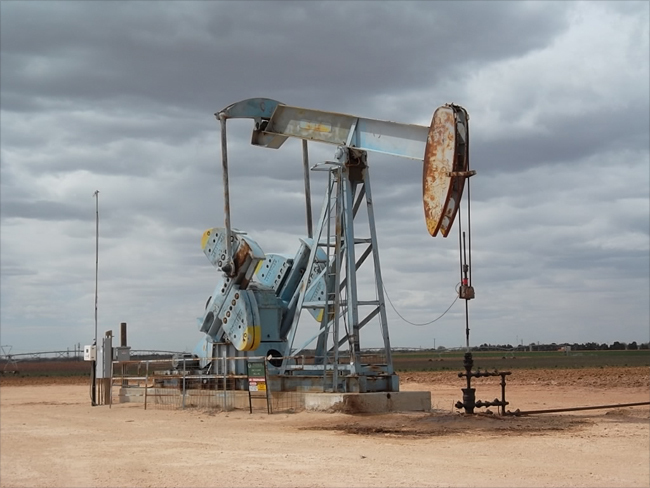 Using its highly engineered systems, RMS provides remote monitoring of tank battery storage facilities, gas, oil, and water flow meters, pressure, “frack” tanks, mobile or fixed compressor, generators, pumps, and other assets. 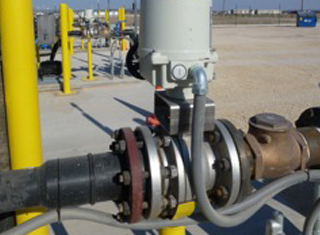 RMS SecureValve™ is engineered to replace manually controlled valves to prevent theft of oil, chemicals or other liquids at tank battery storage batteries. SecureValve™ will also stop illegal dumping at Salt-water disposal wells and prevent dumping of high density materials like cement from damaging pumps or other equipment at Salt-water disposal wells. RMS’ Remote Monitoring and Control Unit (Willie Box™) is a portable unit that can be used to simultaneously monitor numerous devices that connect via RS485 / RS 232, Modbus, or 4 - 20 mA interfaces. RMS’s unique web-based software is easy to use, intuitive, customizable, and provides users with secure user name / password protected access from any Internet connected Smart Phone, Tablet, or other computer. 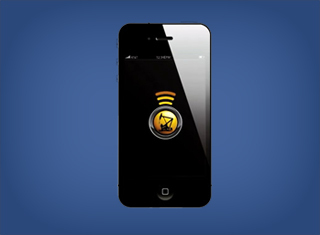 Toll Free: 800-940-4117 | Phone: 770-971-6900 - Remote Monitoring Systems, LLC. © 2019.